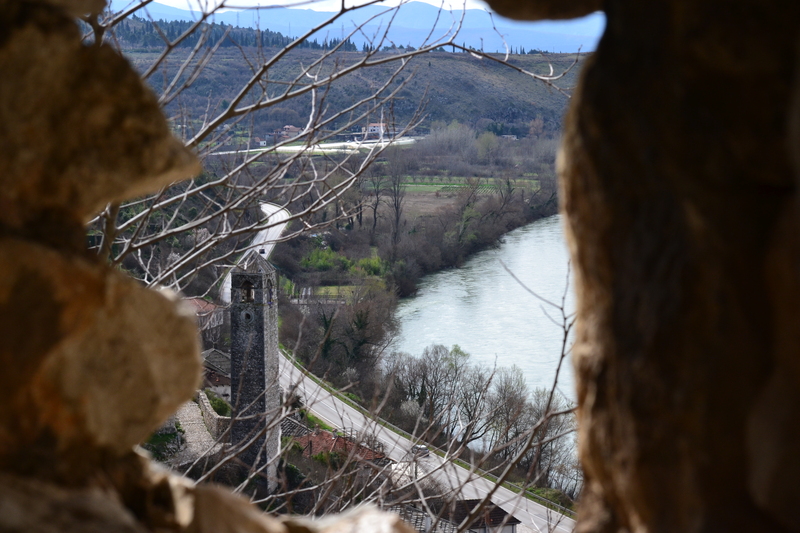 I have finally made the time to write about the third part of our Balkans trip. Work has been keeping me more than busy lately, but I also feel that I have hesitated writing about the second part of our trip, since I wanted to do it right. 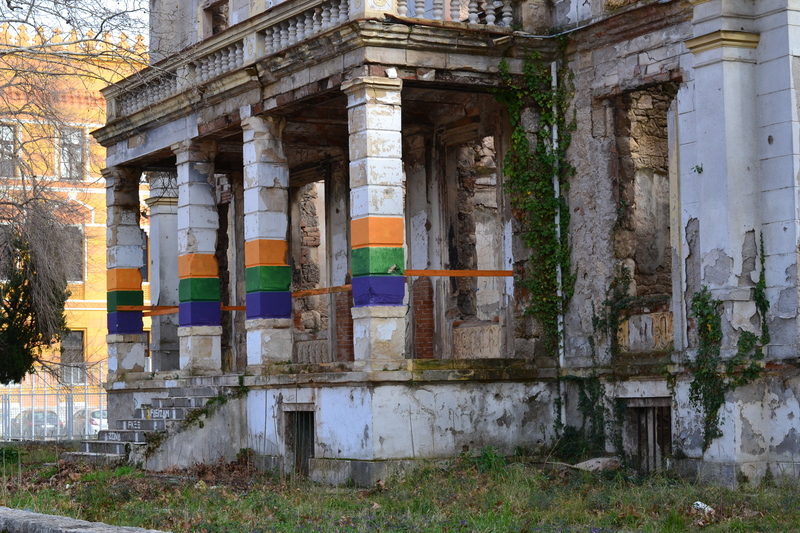 Bosnia is a culturally and historically rich country, and you see evidence of this on every single street. The country’s diversity is something that cannot be ignored while travelling through the country and writing about it. You will more than probably notice that I have written this post using a more serious tone. Our experience in Bosnia and Herzegovina was an incredible and humbling one. To keep things short, since detailed accounts of the country’s history can be easily accessed on Wikipedia or your encyclopedia of choice (and the rest of this post won’t be short), Bosnia and Herzegovina has been inhabited for thousands of years. It’s been part of Medieval Christian Europe, the Ottoman Empire, the Socialist Federative Republic of Yugoslavia, and more. Between 1992-1995, the Bosnian War took place in the country. The consequences of the war are still visible nearly everywhere you go. During the first day of our Balkans road trip, we actually drove through the whole of Bosnia and Herzegovina from the northeast to the southwest edge on our way to Montenegro. We only started exploring what the country had to offer 4 days into our road trip when we reentered the country from Croatia. Mostar was our destination, but our first stop was the village of Počitelj. Počitelj is about 30 minutes away from Mostar. It can be found right off of the main highway between Dubrovnik and Mostar, which was perfect for us since we were driving from Dubrovnik to Mostar. Počitelj has existed during the middle ages, and the two main attractions we visited were the Hajji Alija Mosque (just the outside) and the Kula (which is an abandoned watchtower). The town is built on a hill, so the watchtower can be found at the very top of the town. Since we were travelling at the end of the winter, the shops in the village were closed and the streets were empty. We virtually had the village to ourselves, and it was an eerie yet peaceful and wonderful feeling. We could explore the village at our own pace and take as many breaks from hiking as we wanted to in order admire the view of the nearby river. 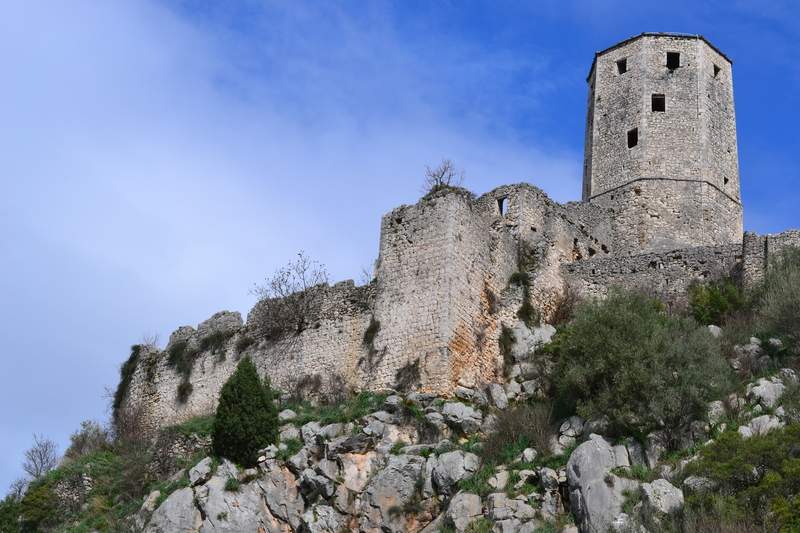 Once we finally reached the top of the town, we decided to climb the watchtower ruins. While we had to carefully watch every step we took on the crumbling steps, the view from the top of the tower was worth it. You can see all of Počitelj and the turquoise Neretva river spreading out below you. I think I will remember the rich and intoxicating colour of the river for the rest of my life (I have never seen a river nestled between mountains as beautiful as that)! 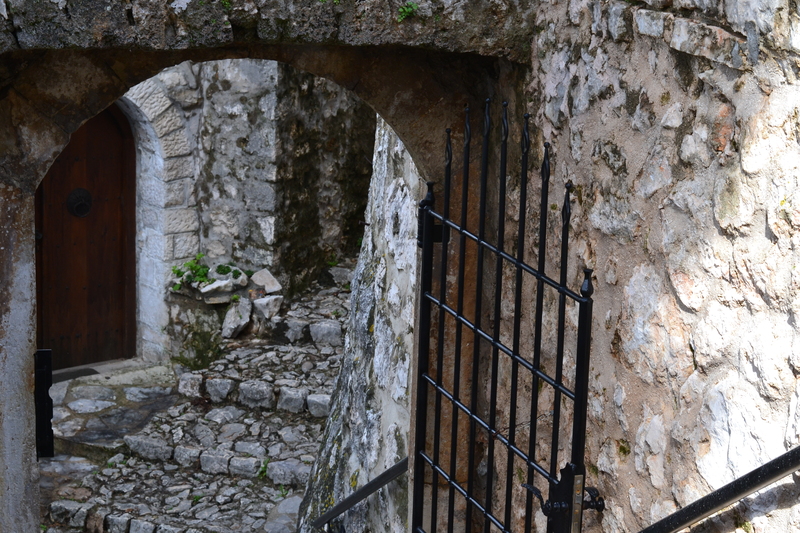 After making our way down from the watchtower in Počitelj, we got in the car and drove to Mostar. One of the biggest sights to see in Mostar is the Old Bridge which connects the two sides of the town. In fact, Mostar gets its name from the bridge. 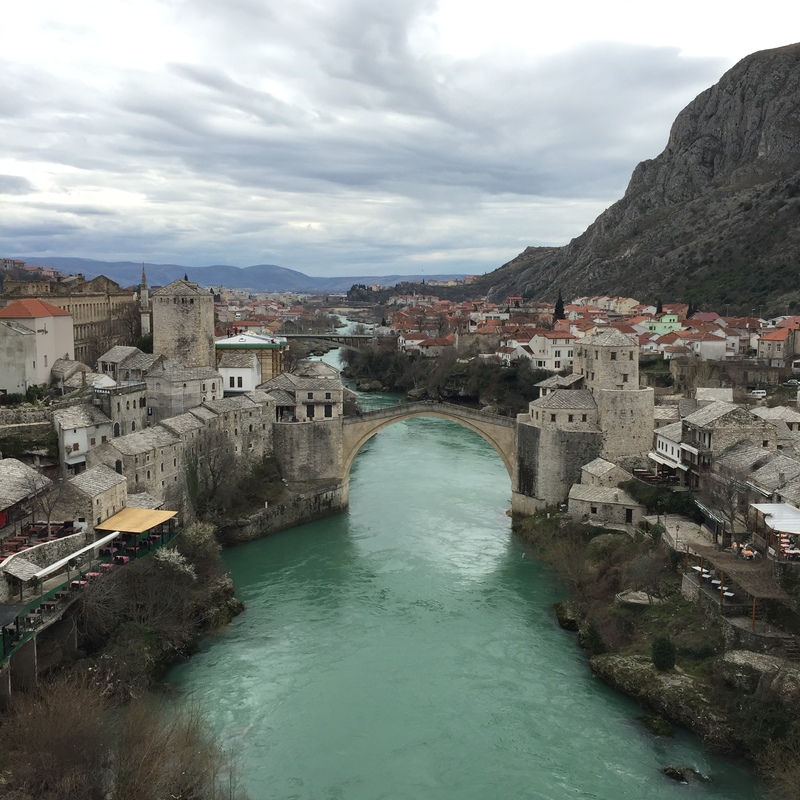 The original bridge was built in the 16th century, was destroyed during the Bosnian war, and rebuilt in the early 2000s. While crossing a more contemporary bridge to get into the town, we refused to look to our right so that we would not see the bridge until we saw it out of the car (I will publicly admit that I cheated and looked at the bridge from the car. I clearly don’t have very good self-discipline). While walking across the old/new bridge, you can see and feel which part of the bridge was rebuilt based on the the smoothness and sheen of the rock. 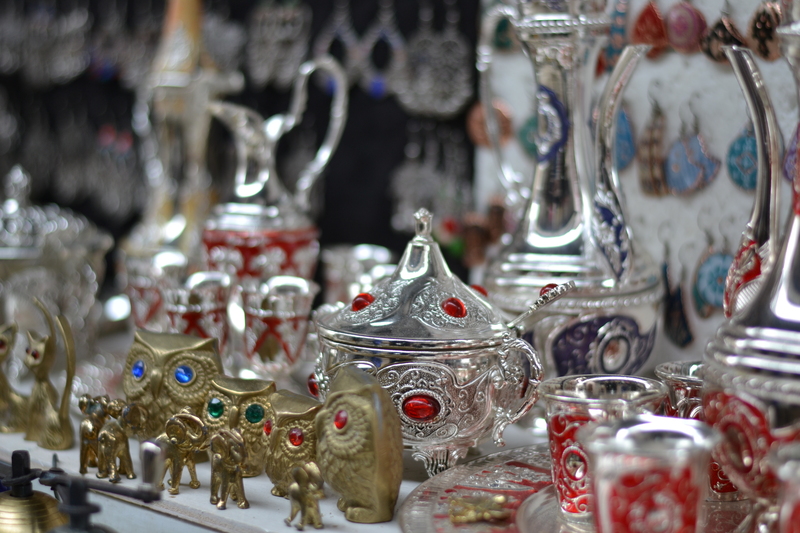 On both sides of the bridge, you will find paved, winding streets filled with displays of all sorts of interesting trinkets for sale. Bosnia was once part of the Ottoman Empire, and it was really interesting to see the influence the culture still had over the town. After walking through the old town, we climbed to tower of the Koski Mehmed Pasha Mosque to get yet another stunning view of the bridge (again, that turquoise river). We also explored the city park and visited an abandoned sniper tower to take a look at the street art (a photo essay on Mostar’s graffiti will be coming soon). Signs such as the one above have been put up at the all the entrances to the city park. 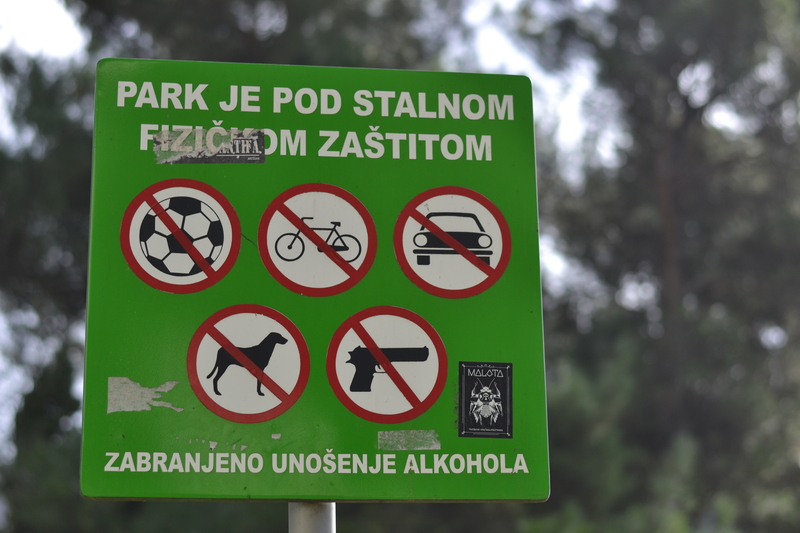 It was interesting to see what activities are permitted in the park and what local authorities feel the need to include on such posters. I will admit that there may or may have not been a gun sighting during the few hours we spent in town. Evidence of the Bosnian war can be seen all throughout Mostar. Bombed and destroyed buildings still stand in the centre of town, and many buildings have, at least, bullet holes. 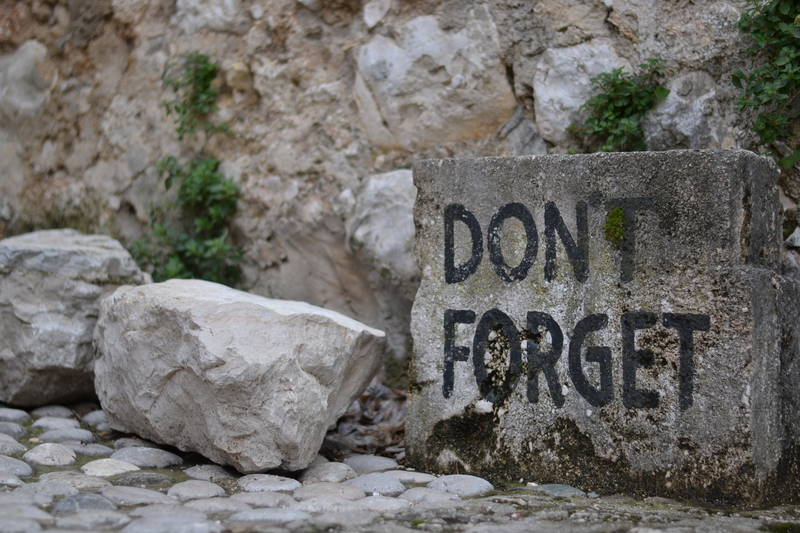 These war-marked buildings echo the same two powerful words written around rocks and buildings throughout town: Don’t Forget. My overall impression was that these buildings have deliberately been left to stand as a testament to the importance of memory – supporting the conclusions of hundreds of historians – as long as we remember, we will not be doomed to repeat the past. Your pictures are very beautiful. The one of the war-marked building is powerful. Thanks for sharing your experience. Thank you so much for reading! It was a really eye-opening experience. I’m in the process of writing a feature post/photo essay focusing on the street art covering these destroyed buildings, so there will be more photos of Mostar to see. The promised post about Mostar is up. I visited these beautiful and interesting cities exactly a year ago. I will never forget them or the peoples and cultures there either. The time I spend in Bosnia and Herzegovina made such a huge impression on me that I am sure I will never forget my experiences there as well. Incredible place.